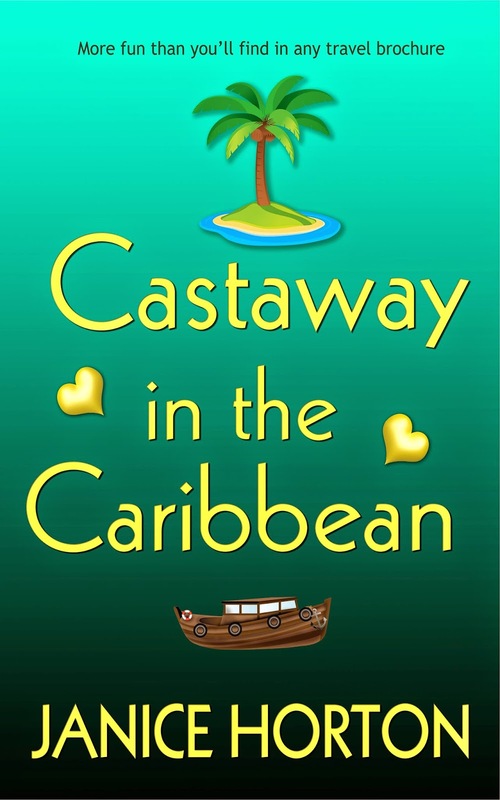 Janice Horton - author of romantic adventure novels: It's Sail Away Day for Castaway in the Caribbean...! 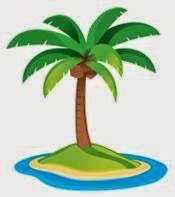 It's Sail Away Day for Castaway in the Caribbean...! I'm excited to announce my new novel is now available worldwide on Amazon for Kindle! Today is Launch Day - or as I prefer to call it - Sail Away Day! In this fast moving romantic adventure about a vacation that turns into a tropical nightmare there’s more fun than you’ll find in any travel brochure. I was incredibly fortunate to spend most of last summer in the Caribbean, writing and researching my latest novel Castaway in the Caribbean. I found it challenging only in the respect of being continually distracted from the manuscript by the tropical sunshine, the white sand beaches, the warm aquamarine sea, rum cocktails, and the fabulous social scene on offer. Many of these distractions are well documented on my website, blog and Facebook page, if you are interested in reading the details and seeing the photos! The Virgin Islands inspired me with the modern day setting for this romantic adventure novel because, of this chain of around ninety small islands, islets, cays and rocks in the Caribbean Sea, many are uninhabited. I eventually settled down to write this romantic adventure story on the Caribbean island of Utila, the smaller of the Bay Islands, just off the coast of Honduras. Likened to the Key West of long ago, Utila is a quaint, unspoilt and laid-back little island. Sitting on the largest barrier reef in the western hemisphere, it is also a paradise for scuba diving, which is exactly what my husband was doing every day while I was busy writing this story. Research is a valuable tool for a writer, so I do hope all the fun and adventure I had in the Caribbean has found its way into the pages of Castaway in the Caribbean.